We are a small cattery raising all of our kittens underfoot and lovingly socializing them for their forever homes. 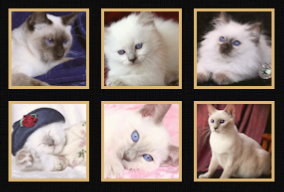 We offer some of the most beautiful and sought after Traditional Siamese and Balinese kittens in United States. 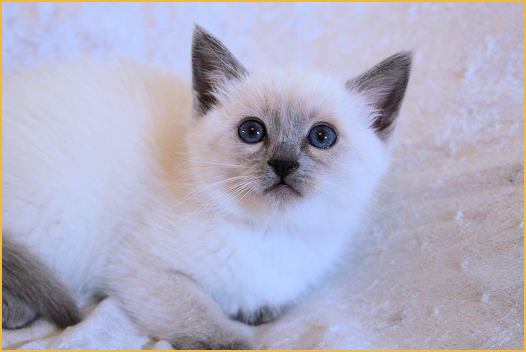 Kittens leave home tested for FeLV/FIV, vaccinated, parasite treated and come with a Health and Genetic Contract. 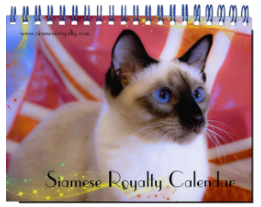 Our goal at Siamese Royalty is to raise high-end, low coefficient, imported bloodlines which produce greater genetic diversity than typically found in United States. 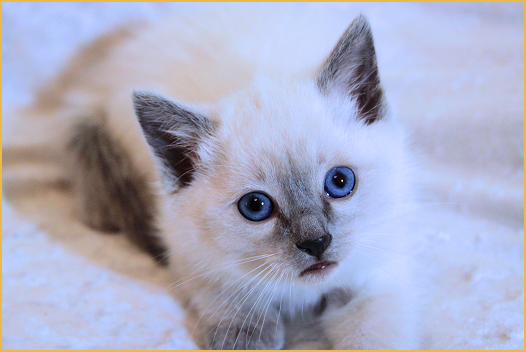 To learn more about the kitten adoption process, please phone me on (618) 443-4368 or email me at marieclements@siameseroyalty.com as this is also a necessary part of the screening. 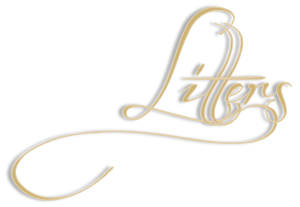 Please be sure to visit us regularly for new announcements and updates. UPDATED ANNOUNCEMENT: I am daily inundated with emails, therefore, I urge you to phone me instead, as this method of communication is the best and surest way to reach me. If you do not hear back from me, please note. Emails have been known not to reach their intended destination/recipient, but rather disappear into cyberspace.